You can celebrate “Metapancake Day” by cooking up a pancake that looks like a stack of pancakes! You are my new Pinterest! 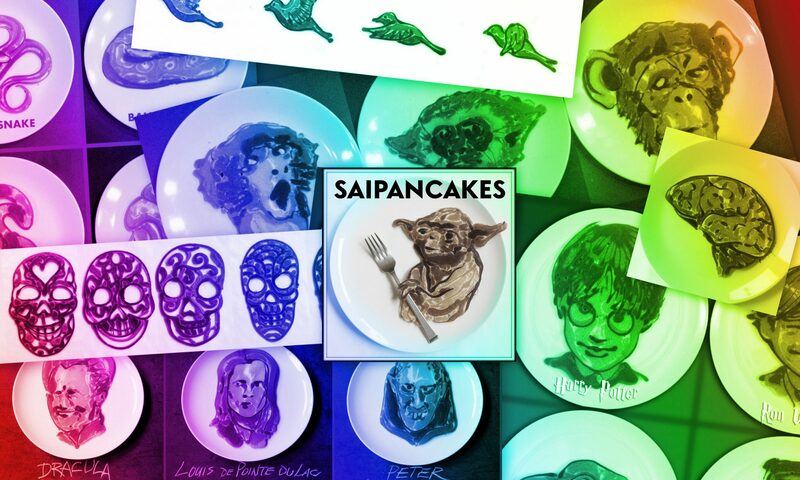 I should have been working and I ended up getting lost in your site looking at these awesome artful pancakes 😛 Keep it up, these are incredible!